Lake Union Publishing, 9781477821411, 272pp. We don't believe that our lives can change in an instant--until they do. 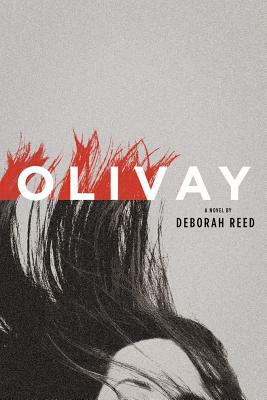 Olivay, widowed for a year and sleepwalking through life, meets Henry by chance. She takes him to her Los Angeles loft, thinking it will just be for the night. But the following morning, bombs detonate across the city, and she and Henry are trapped together. Henry is skittish, solicitous, and strangely distracted. Who is this man she's marooned with as the city goes on lockdown? Why is she catching him in lie after lie? Is he somehow connected to her husband's death and the terrorist attacks outside?